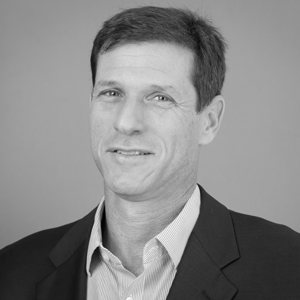 As Senior Vice President of ECD Company and its affiliate Smashotels, Jeff Solomon is responsible for development, design and construction oversight of all new development and renovation projects. Jeff joined ECD Company in 2003 as director of acquisitions and development in Florida, and in 2006 Jeff began development and owner construction oversight of of theWit Hotel in Chicago. Since 2014, Jeff has overseen development and construction of Hotel EMC2 in Chicago (part of the Marriott Autograph collection).